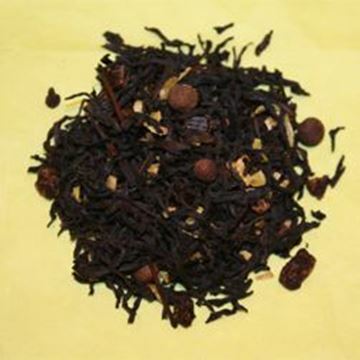 Black tea is one the most popular types of tea in the US. 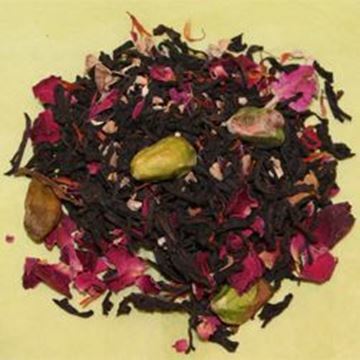 It comes from the Camellia sinensis plant. 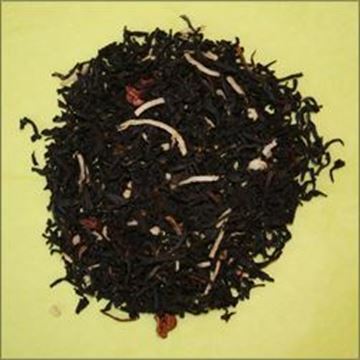 Black tea has many antioxidants. 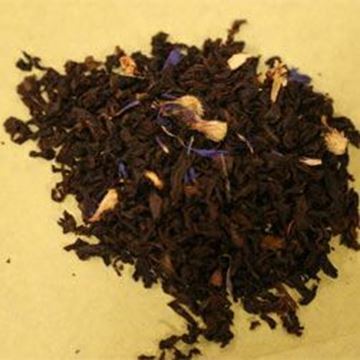 Black tea is higher in caffeine and stronger in flavor than the other varieties of tea, which is due to the drying and fermentation process. 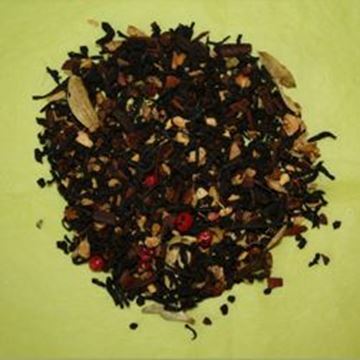 In India black tea is blended with various spices to prepare a masala chai. 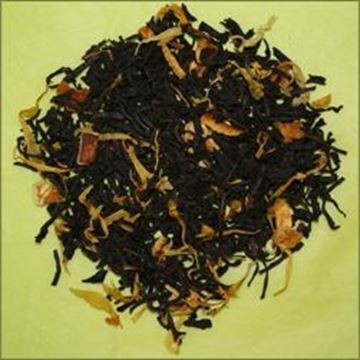 Perhaps the most popular black tea blend is Earl Grey which is black tea blended with bergamot oil.